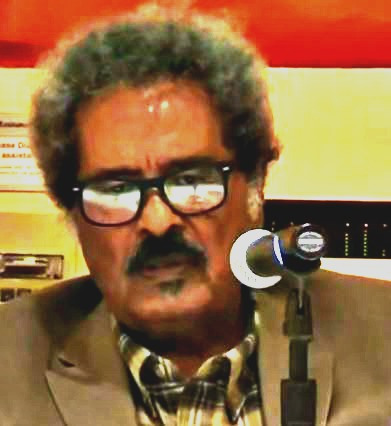 Prof. Mesfin kept on preaching, teaching, outreaching and impeaching.Prof. Mesfin Woldemariam’s latest Amharic book, “Adafne: Fear and Failure”, is at once a lamentation on the decline and decay of Ethiopian society from the corrosive effects of bad governance, tyrannical rule and moral corruption and a call to action for redemption. He also uses the metaphor to challenge the powerless, the power hungry and the power-drunk to understand the enormous responsibilities that come with power and to strive and serve the people with integrity. “Adafne” is also tyranny personified. “Adafne” owns the land and minerals and gems hidden within it. “Adafne” owns the lakes and rivers. “Adafne” has god-like powers. “Adafne’s” wish is everybody’s command.